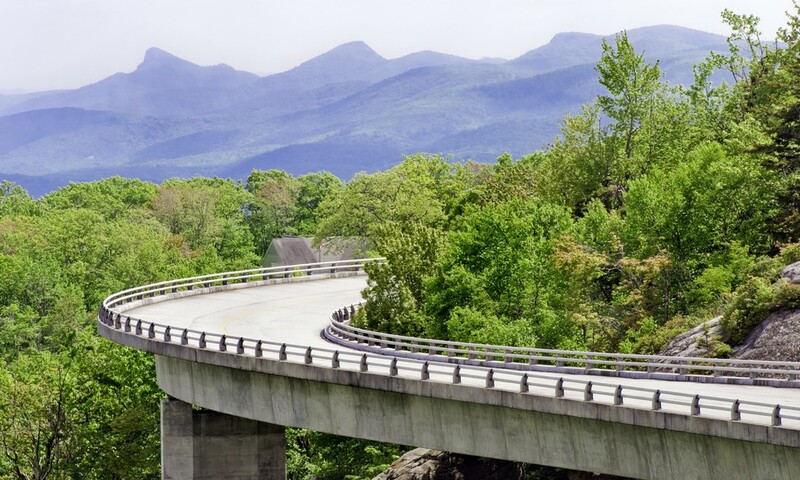 That's why Rivertown Buick GMC has put together this list of some of the most scenic roads these states have to offer, whether you're in the mood to explore somewhere close to home or head out on a day trip you'll remember for years to come. 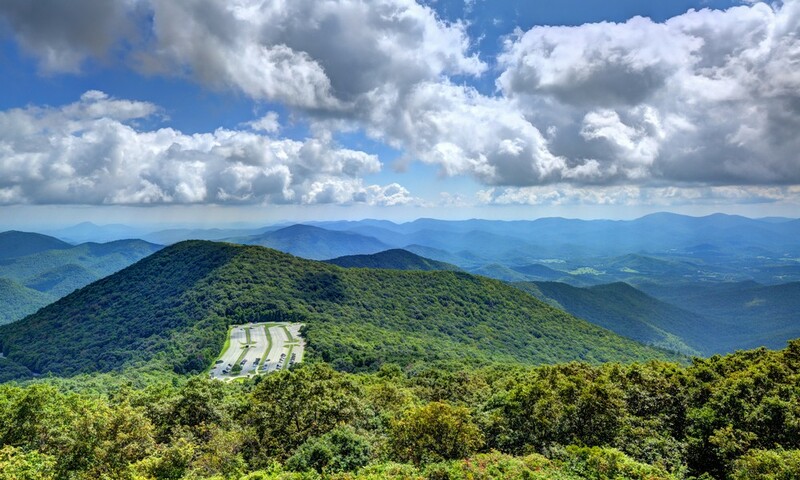 Known as “America’s Favorite Drive,” the historic Blue Ridge Parkway is also America’s longest linear park. The parkway’s gorgeous mountain vistas, historic Appalachian farm buildings, and vibrant ecology draw adventurers of all kinds throughout the year. This winding road in Beaufort County is one of the best ways to explore the South Carolina coast, starting on the mainland and continuing in a loop around Hilton Head Island. There are plenty of opportunities to pull off at one of the many public beaches, so pack some sandwiches and make a day of it. The rolling Savannah River is your companion along this leisurely drive. There’s a diverse array of scenery, including farmlands, small towns, and gorgeous greenery. The highway stretches from Oconee County all the way to the Georgia state line just south of Clarks Hill. The recreated Bavarian Alpine village of Helen, Georgia is the starting and ending point for this 38-mile loop. The byway winds through the North Georgia Mountains to their highest peak (Brasstown Bald) before looping back to Helen by way of the Chattahoochee National Forest.